Q: What is population control? A: Population control is any top-down policy which controls people’s reproduction as a means to achieving some other policy goal. Some of these policy goals may be good (“to improve the economy”) and some may be intrinsically wrong (“to reduce a minority population”), but treating people’s reproductive lives as mere tools to help achieve policy goals is always wrong and misguided. The end never justifies the means. Q: Does population control always violate human rights? Population control is often violent, violating a woman’s bodily dignity. Population control is coercive, violating a person’s will. Population control is unscrupulously manipulative, violating a person’s right to informed consent and a couple’s right to freely decide upon their desired family size. See our Table of Abuses by Country. Q. Are there specific violations you can cite? A. Yes, we have documented over 180 violations in over 50 countries. Q. When did population control begin? That population does invariably increase when the means of subsistence increase. Eugenics entered the mainstream worldview of the social elite in the late 1800’s with the advent of Francis Galton and genetic sciences. At the time, population controllers defined which populations needed to be controlled by their presumed intelligence and their sexual practices, targeting the “unfit” and “perverse” for sterilization. Compulsory eugenic laws were passed in Europe and the United States throughout the 1900’s. With the end of World War II and the horror over the Holocaust, eugenics lost much of its popular credibility, although several American states kept their compulsory sterilization laws on the books. The Population Bomb sold over four million copies, and the academic establishment adopted the view that low fertility was a prerequisite for development and modernization. Vast amounts of money began pouring into population control programs. Those couples or persons who desired to have a large family were viewed as threats to societal progress. As the hysteria mounted, money from both public and private sources poured into the programs. So, too, did coercion: India suffered under a mass-sterilization program from 1975–1977 during which 9 million persons were forcibly sterilized. China instituted its one-child policy in 1979. Peru forcibly sterilized hundreds of thousands of impoverished women in the mid 1990’s. Q. What is the one-child policy? A. The one-child policy refers to the Chinese government’s policy of strictly limiting the reproduction of its citizens. The policy began in 1979 and has been in force for over 35 years. It is, both in terms of the sheer numbers of people involved and in terms of the audacity of its goals, the largest social experiment the world has ever seen. Q. How is it enforced? A. In order to give birth in China, you must have a valid, government-issued birth permit. Women who conceive a child without a permit are coerced into abortions. Such couples additionally run the risk of losing their jobs, their house, or even their freedom, since they are often incarcerated in family planning jails. Even if an “illegal” child is born, he or she is not allowed to register with the government as legal citizens. Such “black” children, as they are called, grow up as illegal aliens within their own country, denied access to public schools and medical care. After women have their permitted number of children, one or two, they are then sterilized. Q. Is it still enforced? A. Yes. In recent years, the Chinese government has permitted persons who meet certain criteria to have second children. Still, the Chinese government retains strict control over reproduction in China. Women are still not permitted to give birth outside of wedlock, and birth control use is both mandatory and monitored by the government. 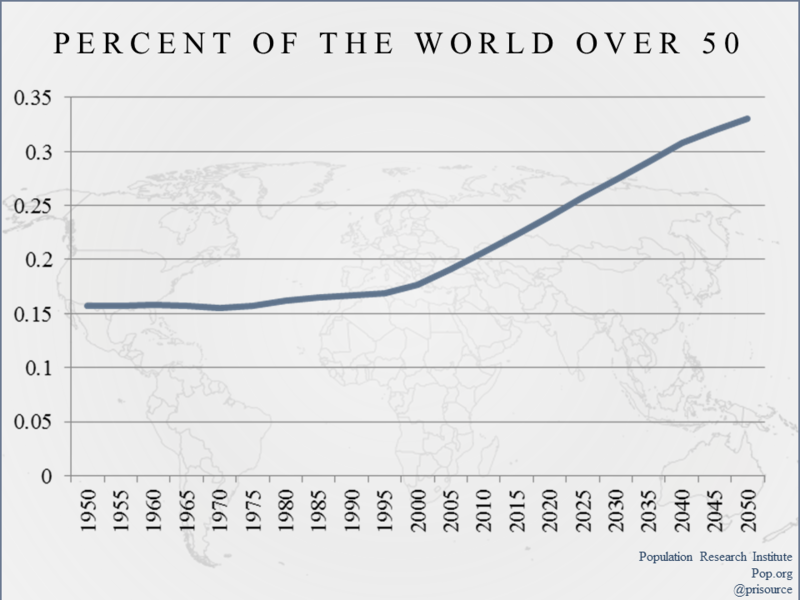 Q: What’s happening with the world population? It used to grow slowly—then it didn’t. For most of human history, the world population was well below one billion. With the advent of modern medicine, mortality started falling drastically. The world population hit 2 billion persons in 1927. It increased to 3 billion persons in 1959, almost at the same exact time world life expectancy reached 50 years of age. As lifespans continue to lengthen, population numbers continued to grow. The world population quickly added another billion and the world hit 4 billion by the year 1974, even though the average world fertility rate fell by from about 5.0 to 3.9 children over the same period. 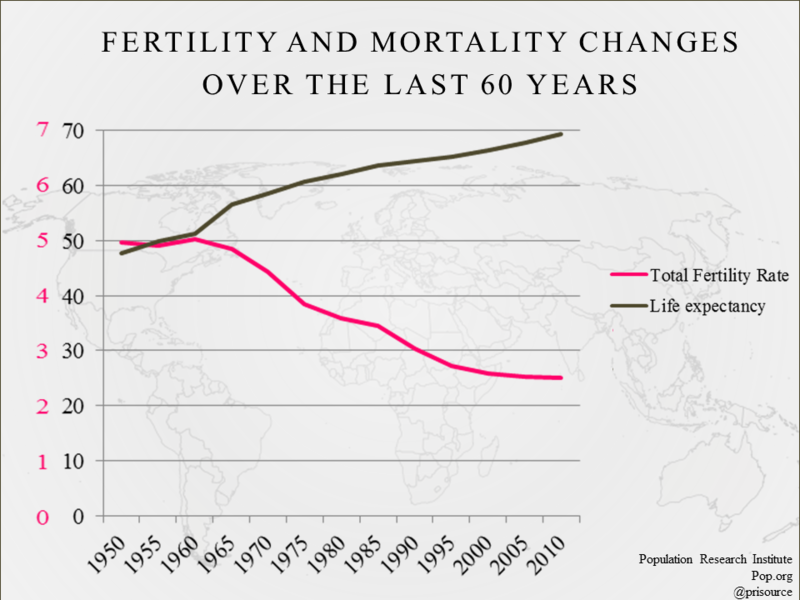 Academics expected that fertility and mortality would eventually balance out, and the world population would return to stable or very slow-growing population. In much of the world, fertility has fallen far below a replacement level of 2.1 children per couple. 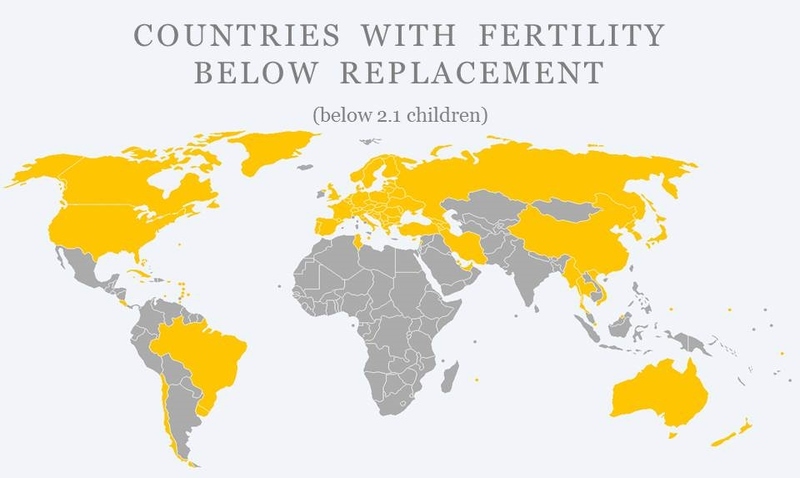 Half or the world lives in a country that has below-replacement fertility. As a result, the world population is aging quickly. Among developed nations, 37% of the population is older than 50. By the year 2050, 45% of the population of developed nations will be older than 50. The world population, including less developed nations, is also aging. In 1950, persons who were 50 years old or older only composed 15% of the population. Now, in 2014, 22% of the world is over the age of 50. By 2050, 34% of the world population will be older than 50. These changes present new challenges for societies as they must adapt their social pension systems and health care services. Q: What is the effect of HIV/AIDS on populations, especially in Africa? 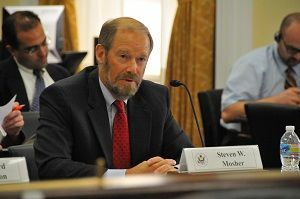 A: It’s negligible—it won’t noticeably affect Africa’s population growth rate, let alone the world growth rate. With recent advances in treatment, HIV/AIDS related deaths account for only about 2% of all deaths every year. That is, even though HIV/AIDS is a significant public health problem, it hasn’t changed mortality rates enough to significantly change Africa’s population trajectory. Q: What does PRI do about these misconceptions and abuses? A: PRI documents and exposes abusive population control programs through investigative research. We send investigative teams to document abuses. PRI fights to ensure that current laws against coercion and force are followed in international aid organization. We educate persons around the world about the nature of coercive programs and on the misconceptions behind these programs. We emphasize the world’s most undervalued resource—humans.